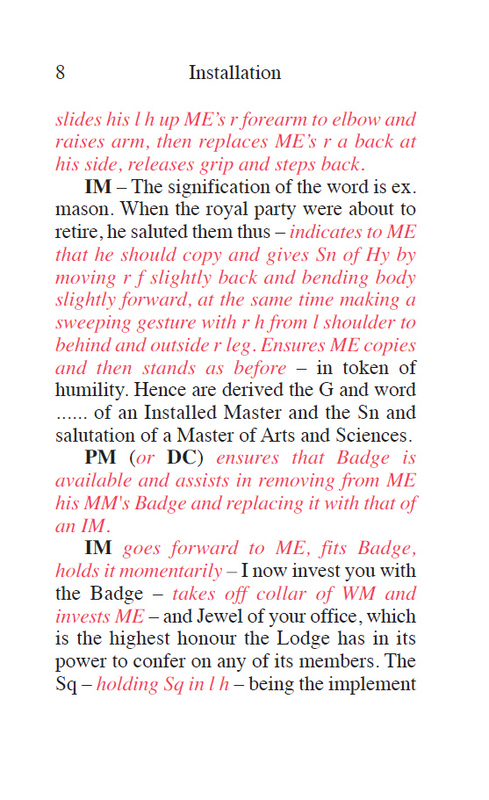 This INNER WORKING is for use with the Emulation Ritual and should be inserted to follow page 206 of the thirteenth edition. 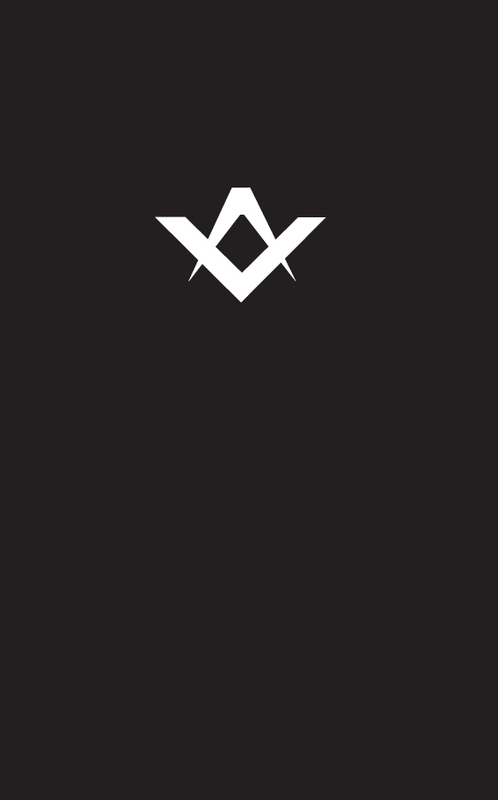 The Emulation Lodge of Improvement meets every Friday at 6.15pm at Freemasons Hall London. 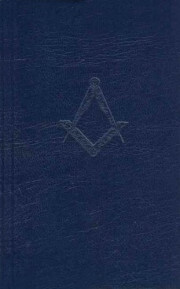 Emulation Lodge of Improvement first met on 2 October 1823, and is held under the sanction of Lodge of Unions No. 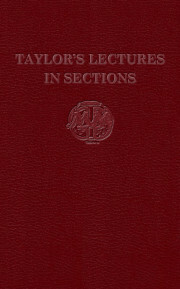 256 in the English Constitution. 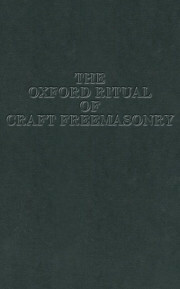 It was founded by two London lodges, Burlington and Perseverance, both of which still work emulation ritual today. 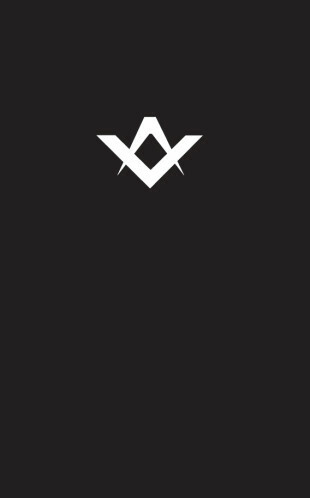 The aim of the lodge is to preserve Masonic ritual as closely as is possible to that which was formally accepted by the newly formed United Grand Lodge of England in 1816 and as amended since. 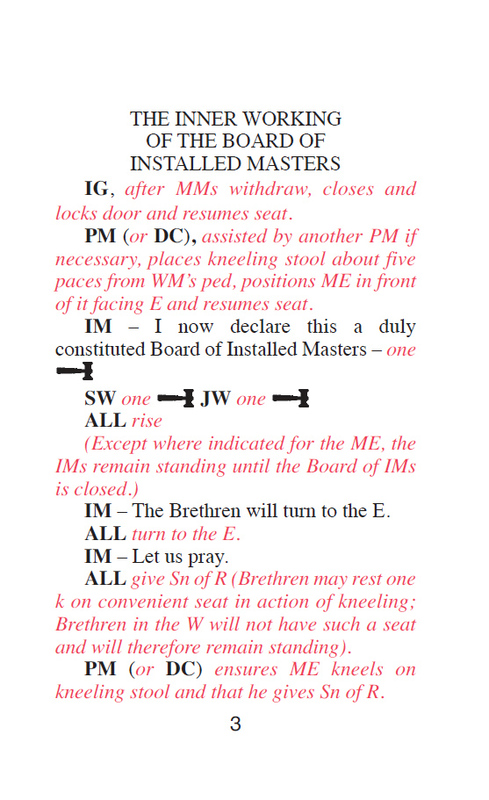 In the earlier part the four ceremonies are worked weekly in rotation, the latter part being given up to sections of the lectures, except that on the 1st Friday in October and the last Friday in June a degree ceremony is worked in the first part and the ceremony of Installation is worked in the second. 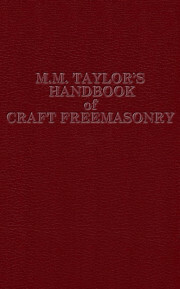 The Working of the Lodge is controlled by a Committee which is elected annually.